Are you relocating to a new city? From hiring the services of a professional relocation company to researching the cost of living, here are 5 things you must do before your big move. For many people, moving to a new city can be an extremely tough decision. From uprooting your entire life, including leaving your friends, family, and job, the process can be challenging. However, if you are on the fence, here are some benefits of moving to a new city. You’ll become more independent and self-reliant. You’ll have a big stimulus to purge your possessions and declutter your life. You can rediscover or reinvent yourself. You’ll have the chance to build the life you’ve always wanted (get the job you love, buy your dream home). You’ll break out of your comfort zone and enjoy an enormous feeling of accomplishment. 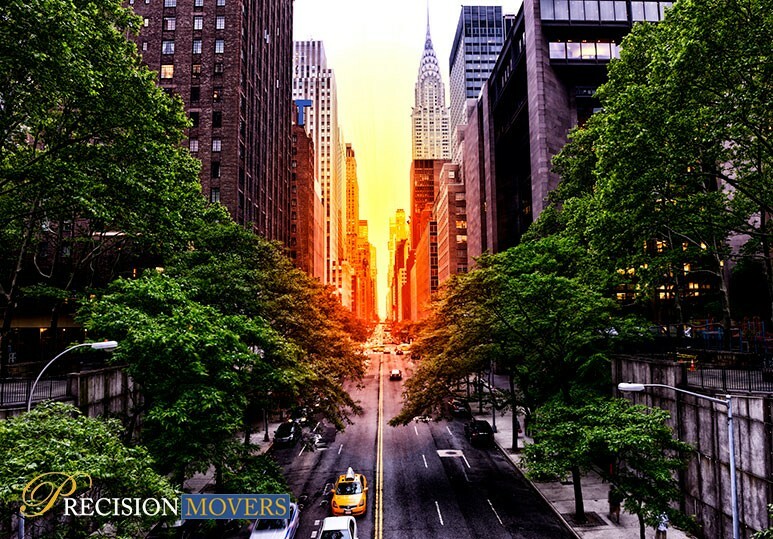 Whether you’re just moving to the next town, or further away, our relocation company has the expertise and experience to make your move as quick, seamless, and affordable as possible. We offer a wide range of commercial and residential moving services and pride ourselves on offering efficient service, accurate moving quotes, and wide storage options, to give you total peace of mind. Whether you are looking for a small change in the next town over, or you’ve been offered your dream job many miles away from home, moving to a brand new city can be very exciting, and it’s a chance for a brand new start! Research the cost of living. Before moving, do your research about the cost of living in your new city, by looking online at housing listings, gas prices, and even restaurant menus. In order to create a realistic budget and stay financially secure, it’s important to know how far a dollar stretches in your new city. Look at how the move will affect you financially. If you already have a new job waiting for you, calculate how the salary will affect your daily budget and ability to save money. If you don’t have a job yet, you MUST figure out how long your savings will last you and how long you can go before finding employment. Learn more about your future employment. If you’re moving for a new job, make sure to do some research on the company. Do they offer to pay for the services of a relocation company? Do they help find you housing? It’s also a good idea to learn more about the company culture, job expectation, and work/life balance. Stay focused. Before you leave, make a list of your goals so you know exactly why you’re moving and what you’re hoping to achieve. It’s easy to lose focus in the excitement of setting up a new life, so you want to make sure you remember your personal and professional goals before you pack up and leave. To find out more about how our professional relocation company can help make your big move to a new city as easy, stress-free, and affordable as possible, contact our Calgary office at 403-540-4393 or fill in our online contact form.